Welcome home to Residences at Crawford Farms in Portsmouth, Virginia. Inside your newly renovated one, two, or three bedroom apartment, you’ll find all of the necessities for day-to-day living, as well as upgraded interiors and finishes. Each apartment for rent has been recently updated with new appliances, wood-style flooring, and custom cabinetry. For added convenience, we’ve included a stackable washer and dryer, built-in kitchen pantry, and walk-in closets in every home. Residences at Crawford Farms offers contemporary and roomy floor plans that suit a variety of needs and lifestyles. Are you looking for an upgraded home for yourself? The one bedroom layout is 750 square feet and features the same designer finishes as our larger homes. For those looking for more space or are sharing with loved ones or roommates, our two and three bedroom apartments are 950 to 1,140 square feet. Three bedroom apartments have one and a half bathrooms and additional closet and dining space. 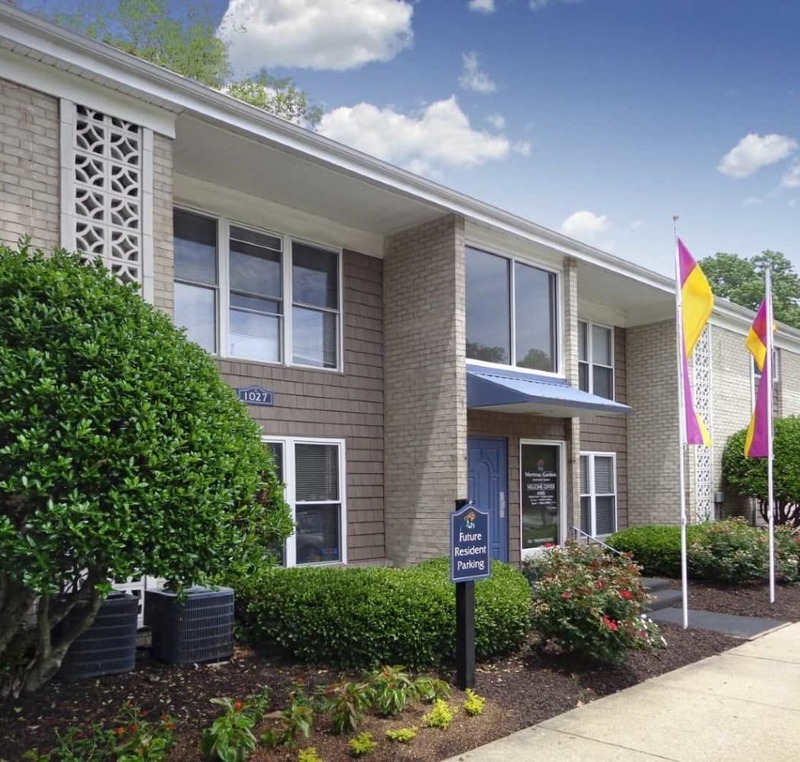 Your new Portsmouth, Virginia, apartment is waiting for you. Contact us today to schedule a personal tour of Residences at Crawford Farms.